Who will feed China’s growing middle class? 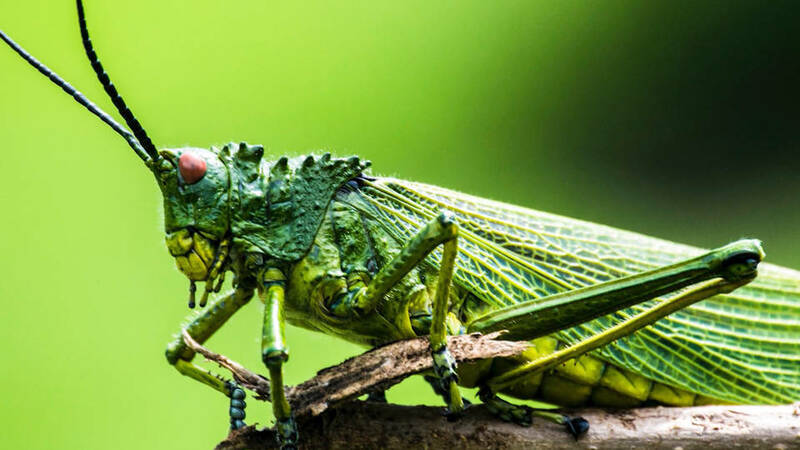 In science news, a shocking new report warns the rapid decline of the world’s insect population could lead to the “catastrophic collapse of nature’s ecosystems.” The report, published in the journal Biological Conservation, estimates 40 percent of insect species are in decline and could go extinct in the next few decades. Insects are vital for their role in pollinating plants, purifying the soil and water, recycling natural waste and protecting crops from pests. The report says that unsustainable, pesticide-dependent industrial agriculture is the main cause of the die-off, but the report also cites warming temperatures as a factor.